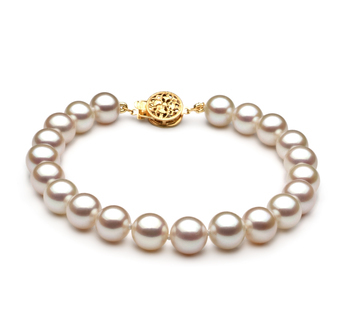 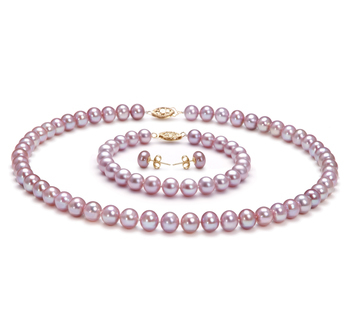 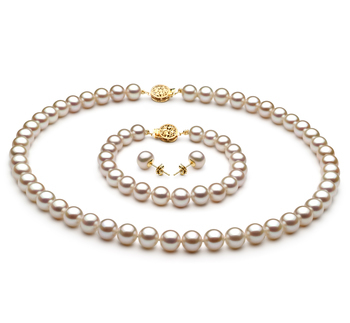 Combining the use of the yellow gold with the soft and subtle pink pearls, the AAAA lustre shines brightly throughout the entire length. 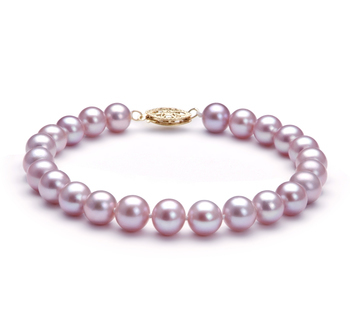 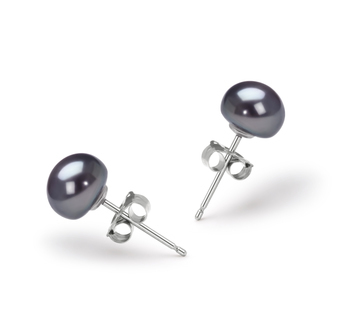 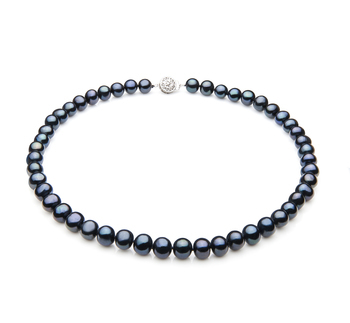 These small pink pearls bring on a big look. 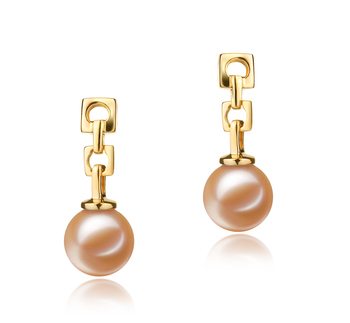 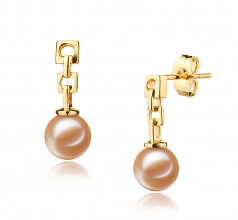 The 6-7mm Pink Freshwater pearls and 14K yellow gold earring take any wardrobe into the casual, business or formal events without a moment’s notice.